Once or twice a year, a glossy catalog with a posh trip by air lands in my mailbox. 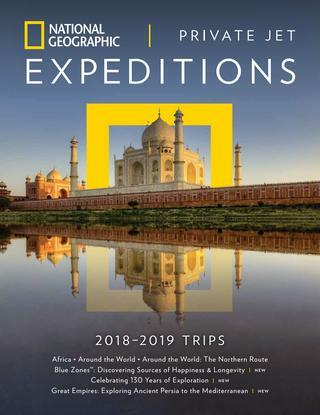 The latest that caught my eye was about the National Geographic Expeditions new multi-day private jet excursion to Central and South America. 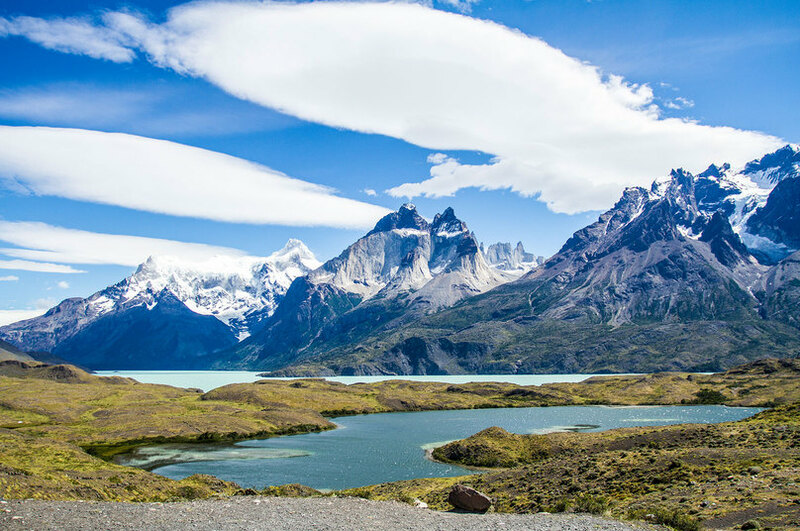 You can expect to be set down among spectacular scenery. 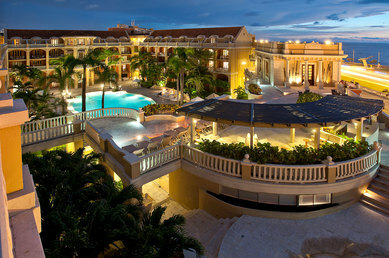 At each destination you will be put up in swank lodgings. And you will be accompanied by experts in archeology, biology, and photography who will help you appreciate what you’ll see during the trip.